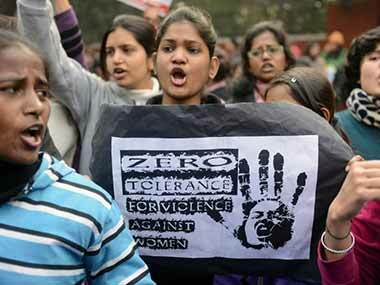 Four men allegedly raped a woman inside a tempo, gouged out her eyes and beat her before throwing the victim out of the vehicle leading to her death in upper Assam's Lakhimpur district, sparking outrage from locals. 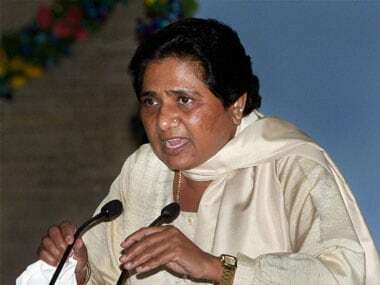 Uttar Pradesh Chief Minister Mayawati today slammed the Centre for politicising the teenage murder in Lakhimpur. However, she is hesitant of allowing a CBI probe because of the fear that the result will be the same as the Aarushi Talwar murder case.